If you happen to be popping over to Amsterdam for a weekend break, there’s a lot more to this city than “coffee shops” and the Red Light District. 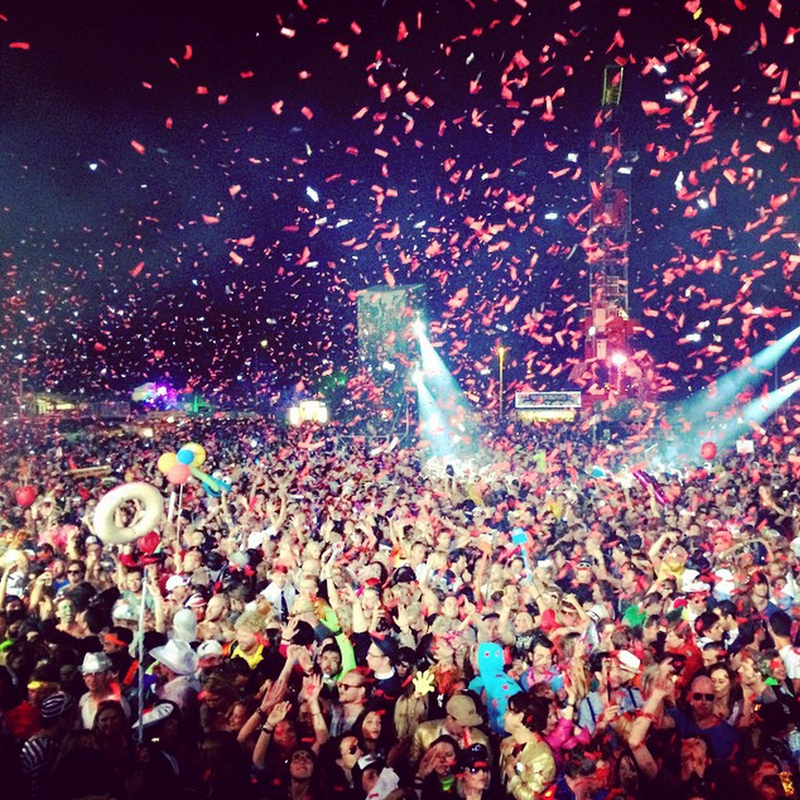 From festivals to markets to art, there’s loads on offer this weekend in the Dutch capital. Here’s our pick of the top things to check out. 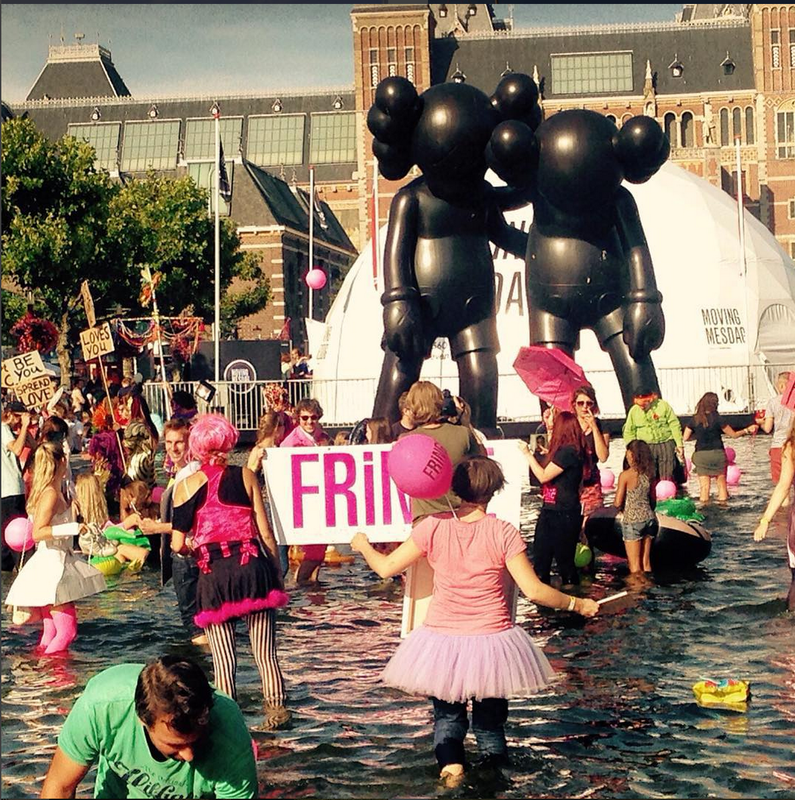 Celebrating theatre, comedy and dance, the Amsterdam Fringe starts this weekend and is spread over 40 different locations in the city. The eccentric line-up includes international productions for English-speakers. This is the last music festival of the summer – and it’s a crazy one with a different whimsical fancy dress theme each year. 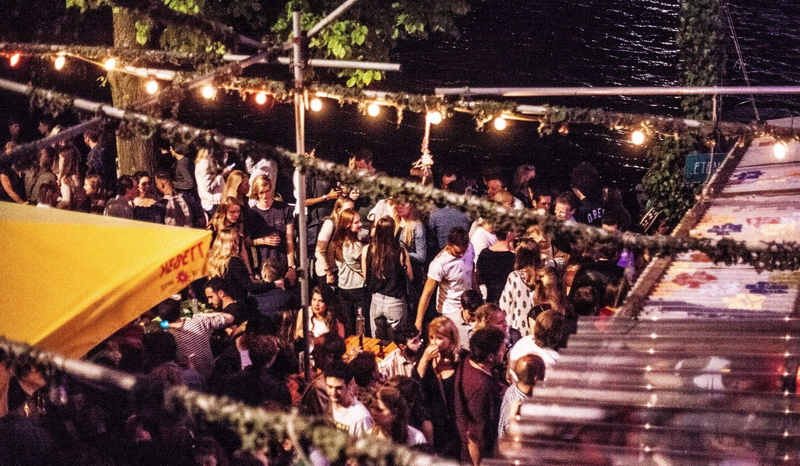 Taking place on Saturday at the NDSM Wharf, Valtifest offers a mix of dance, dubstep, house and a bit of hip hop. This year’s theme is Folklore Madness, and the dress code is strict! In the mood for a laidback morning? 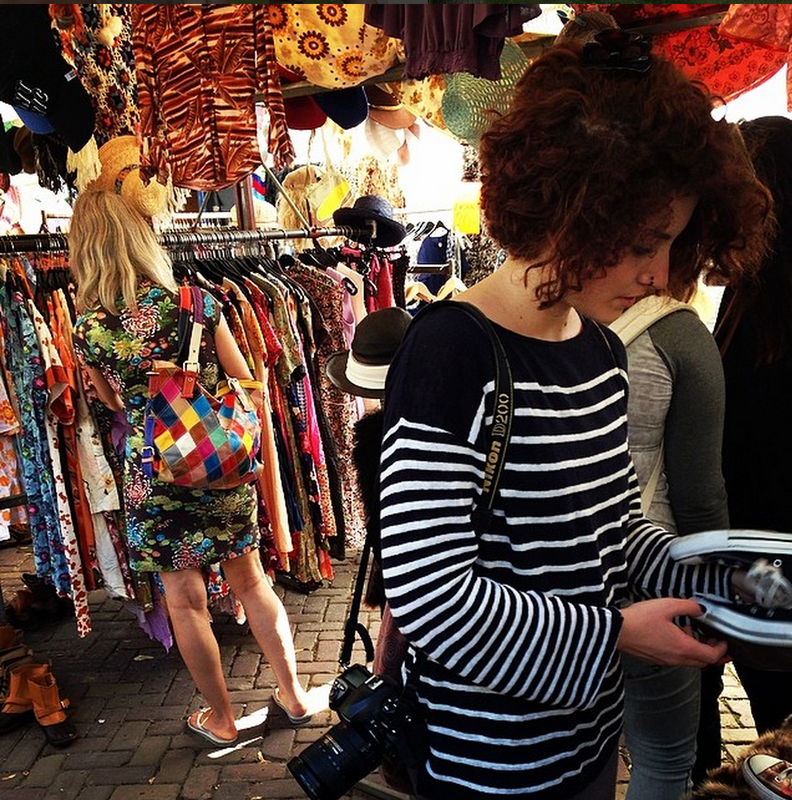 Head over to the Sunday Market to browse everything from home ware to vintage furs. The monthly market modelled after London markets like Spitalfields is on this weekend. Alternatively, check out the floating Flower Market to pick up some of the Netherlands’ famous flowers. There are so many museums and exhibits to choose from for such a small city. 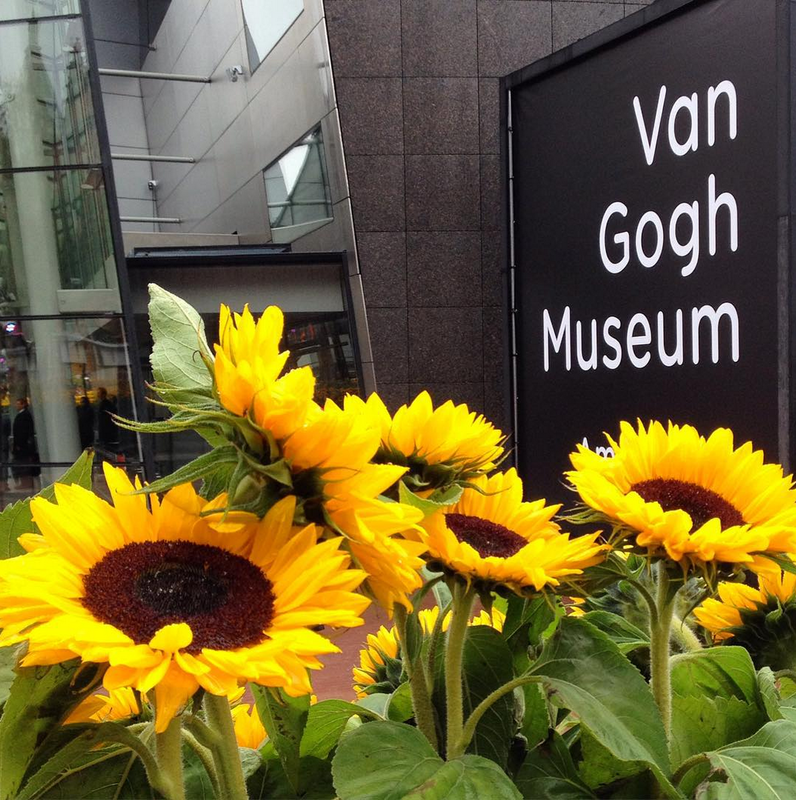 The classics are the Rijksmuseum, the Van Gogh Museum next door and the Anne Frank House. Also check out the new Anne de Vries exhibit, E_MERGE, at Foam, the Secret Love exhibit at the Tropenmuseum exploring the LGBT taboo in China, and the fashion expo at the Tassenmuseum, Black and White: the dresscode of a life time. This former working class neighbourhood has become a bohemian cultural centre of Amsterdam with tons of cute restaurants, cafes and underground bars. Don’t miss Albert Cuypmarkt for street food, quirky clothing and fresh produce. Rest your feet in the posh, peaceful oasis that is Sarphatipark. 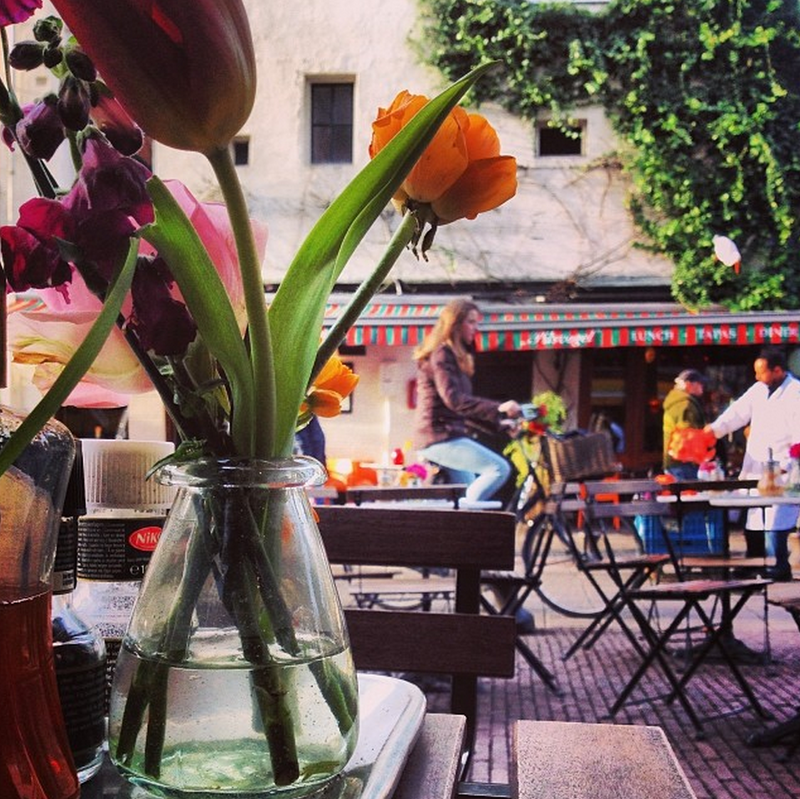 Also spend some time strolling around the Jordaan neighbourhood. It’s home to some lovely canals, specialty shops and art galleries. There are so many places to go out in this city, you’ll be hard-pressed to know where to start. Leidseplein is in the heart of Amsterdam and is one of the most popular areas to go out, with intimate clubs and famous live music venues. The Amsterdam East neighbourhood offers a trendier, more hipstery vibe with rooftop bars, cocktail bars and brown cafes. The docklands at Amsterdam Noord are a bit far from the city centre, but it’s the industrial chic location of choice for the too cool for school.